We manufacture a large number of membranes which function as partition walls, impermeable and movable between two spaces, on principle, with different fluids or different pressures. 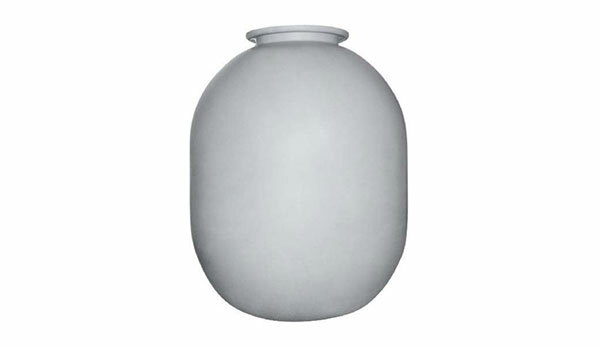 The use of membranes provides the following advantages: perfect sealing, no maintenance, negligible drop of pressure due to friction, little wear, long shelf life. – Tractor membranes which are made from rubberized fabric resistant to oil derivatives, and they are available in colour red. – Fuel pump membranes which are made from rubberized fabric resistant to oil and petrol, and they are available in colour red. – Flat membranes made of pure rubber resistant to elevated temperatures and of 60±5 ºSh hardness. – Plate membrans made from rubberized fabric resistant to elevated temperatures and pressures, of 60±5 ºSh hardness, and they are available in multiple dimensions. – Hydrophor membranes made of pure rubber for potable water. 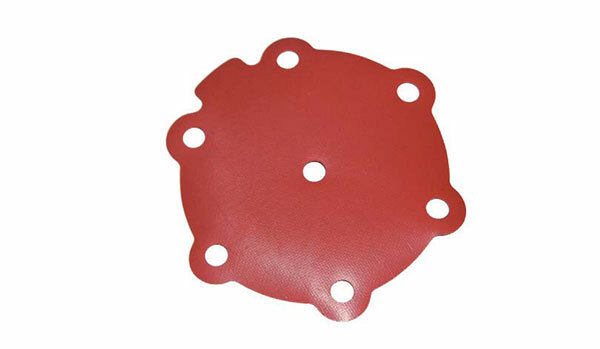 Fuel pump membranes which are made from rubberized fabric resistant to oil and petrol, and they are available in colour red. 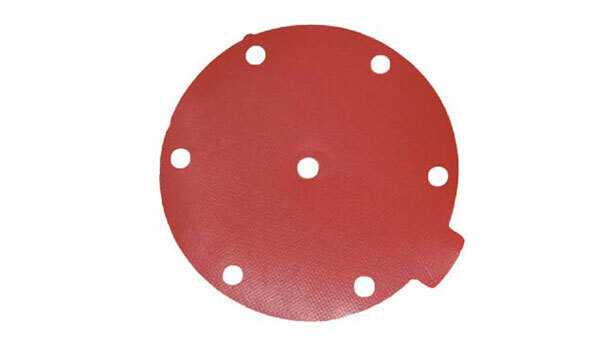 Tractor membranes which are made from rubberized fabric resistant to oil derivatives, and they are available in colour red. Hydrophor membranes made of pure rubber for potable water. 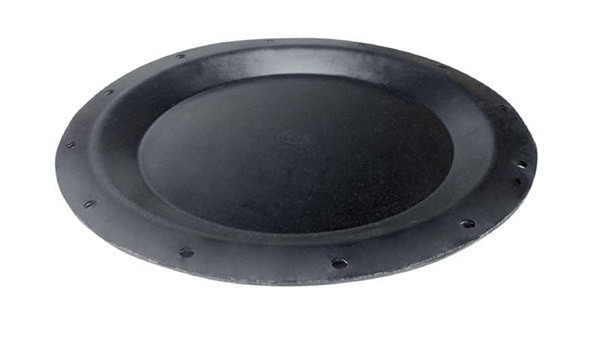 Plate membrans made from rubberized fabric resistant to elevated temperatures and pressures, of 60±5ºSh hardness, and they are available in multiple dimensions.